Take a look at the west coast of South America you’ll see just how much Chile dominates. It’s made up of a long, narrow sliver of land nearly 4300km in length – which is about the same distance from Moscow to Muscat – and yet has an average width of only 180km. Clinging to the edge of the continent, the Andes are Chile’s massive physical border from Argentina and Bolivia while the Atacama Desert, a 1000km stretch of parched wasteland, separates it from Peru to the north with only a few remote islands, including Easter Island (Rapa Nui) comprising Chile’s claim to territory in the vast Pacific Ocean. Quite literally, Chile is a geographically self-contained unit, and all of this geographical isolation has created a country distinct from the rest of South America and one that defies many people’s expectations of an Andean country. Chile ranks among the most highly industrialised Latin American countries, is relatively affluent and non-corrupt, and – with the exception of the infamous military regime of Augusto Pinochet in the 1970s and 1980s – boasts a long tradition of political stability and orderly government. 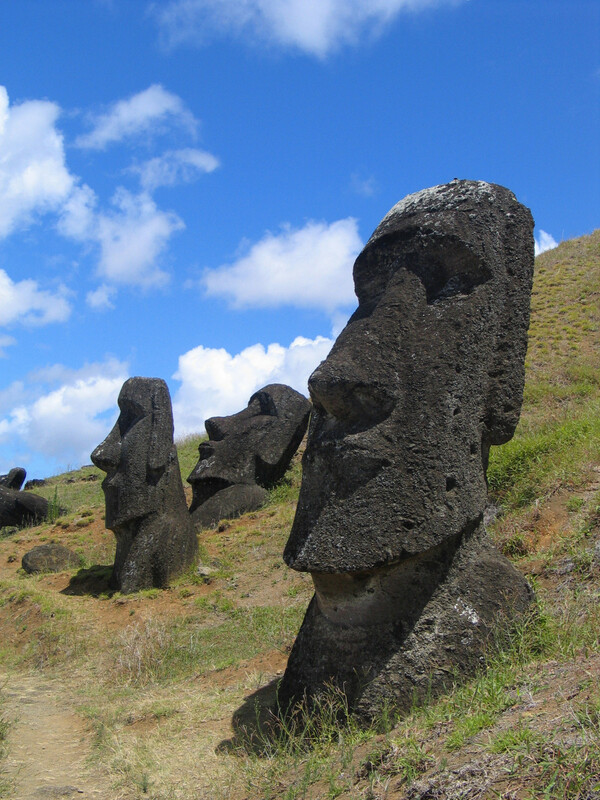 It is, without doubt, one of the safest and most relaxing places to visit within South America. Its buses are comfortable and run on time; its people polite, respectful and discreet; and its indigenous minorities, in the main, coexist peacefully alongside the rest of the population. 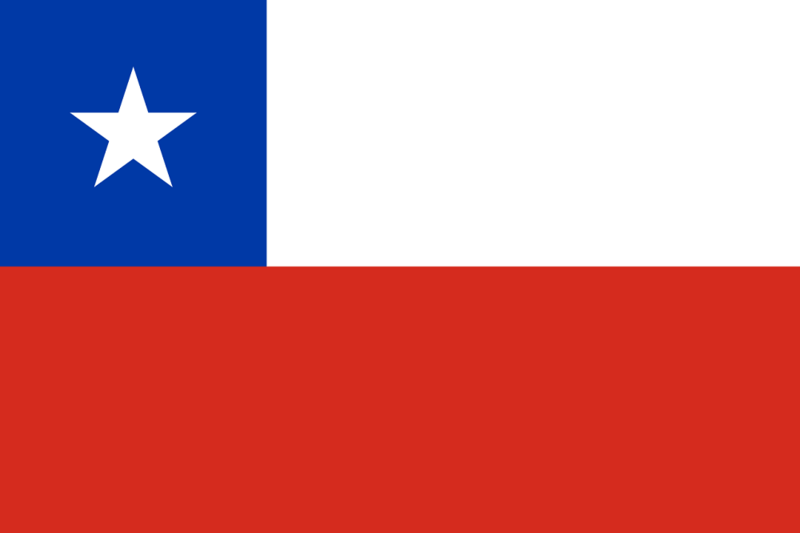 Chile’s geographical diversity is also reflected in its people – from the alpaca herders of the Altiplano (Spanish for ‘high plain’) and the gauchos of Patagonia to the businessmen and traders of Santiago – and its cuisine, which encompasses the tropical fruit of the arid north as well as king crab from the southern fjords, as well as the ever increasing variety of quality of wines that are grown throughout the country, from the Pacific west to the high Andean east. Above all, though, it is for its remote and dizzyingly beautiful landscapes that visitors head to Chile. With its population of fifteen million largely confined to a handful of major cities, much of Chile is made up of vast tracts of scarcely touched wilderness – places where you can be days from the nearest tarred road. The standard of Chile’s public and private healthcare structures are very high, though remote areas are typically less well served than urban ones, and the costs of emergency interventions while not exorbitant, could still do some major damage to your finances. battleface understands that just as there are a thousand great reasons to visit this amazing country, the sheer size and remoteness of Chile create an equal number of reasons why getting travel insurance to suit situations unknown is always a smart move. Our advice is that travellers should always get cover for the unplanned before they leave home – we’re in the business of knowing that it’s always better to travel well than only just arrive.